Artificial intelligence is reshaping both martech and adtech. It’s creating new experiences we could never create with convention technology, and it’s enabling new insights we’ve never before been given a chance to see. 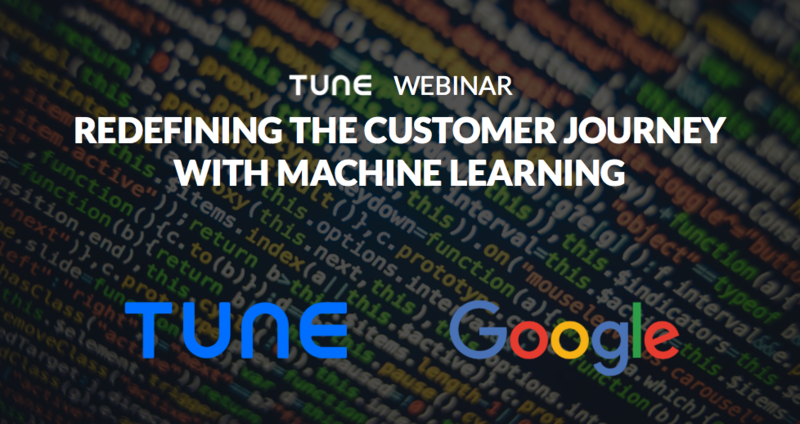 Last week TUNE partnered with Google to highlight some of those experiences and insights, and you can listen to the entire conversation here. One of the key places machine learning is helping marketers? Knowing where your customers come from, and how they come to make a purchase decision for your product, service, or subscription, is critical. In fact, it’s so critical that marketers tell us that better customer journey visibility would improve their marketing ROI by a staggering 70%. Understanding your customers’ journeys starts with attribution: a way to see how customers interact with the channels and messages you are using. From a TUNE perspective, we can tell mobile app publishers where their users (or customers) came from. We can also tell retailers when their customers show up in their physical stores, when they’re nearby, and what they’re buying … and marketers of all kinds what customer outreach had an impact. 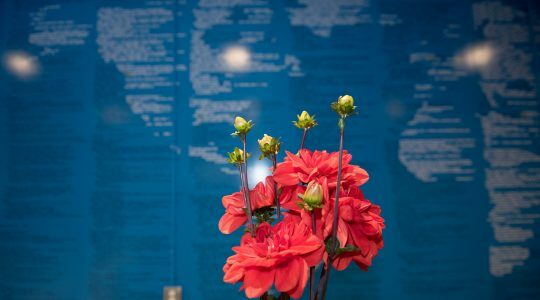 So we can highlight and surface key events in the customer journey across web and email and SMS and just about any channel you can think of, which means you are capturing the data that will help you illuminate the customer journey. From a Google perspective, machine learning is helping marketers find new customers — and app installs — across five platforms with more than a billion users … without marketers having to customize ads on each of them separately. It’s called UAC, or Universal App Campaigns, and it’s just one thing Google’s working on that uses machine learning to optimize your adspend across Google Play, Google Search, YouTube, Google Display Network, and more. Google’s product director for Mobile App Ads, David Mitby, explains in the webinar how Google analyzes hundreds of millions of signals to find the best app users and customers for your app … and your business. In other words, it’s not just one-dimensional anymore. It’s not just age, gender, app category, or even look-alike audiences, such as an app that people have used or installed. Instead, it’s signals from search, from videos viewed, from sites viewed, from apps installed, and many other sources that combine together to generate a likelihood of interest. 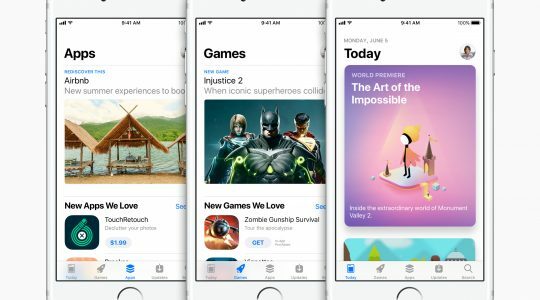 The result, Mitby says, is that you find more of the customers that matter to your business … whether it’s app-only with in-app purchases, or app-enhanced with significant offline revenue. Marketers know that customer journeys are getting more complex every day. Marketers also know that they do not have a good track record of understanding customer journeys and optimizing brand touch points for accelerating those trips. 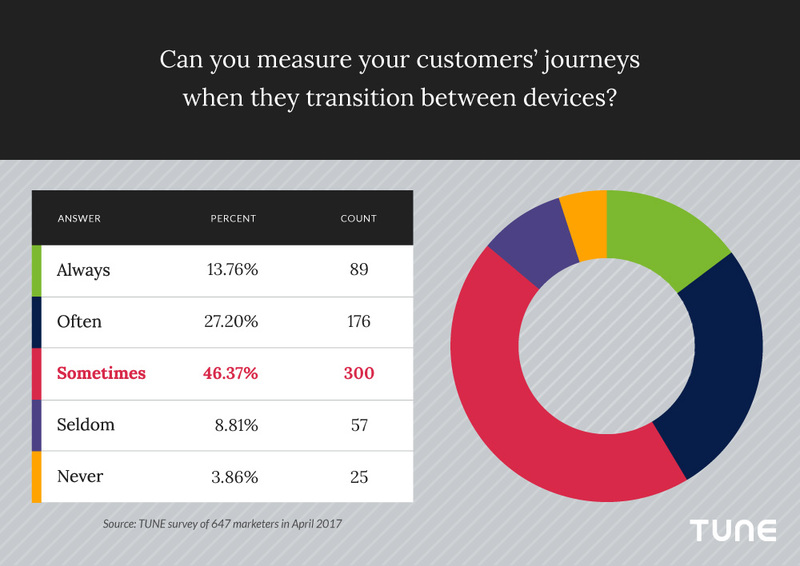 In fact, fewer than 15% of marketers say they can accurately measure customers as they transition between phones, tablets, and desktops. And we haven’t even started talking about smartwatches or smart cars or other connected platforms, like Alexa or Google Home. Marketers want to see the journey so they can enhance it. Impact it. Affect it. That’s where machine learning can play a role. AI will help us see what I call the emergent customer journey. Most current journey builders map the customer journey and expect customers to follow the map. But future customer journey tools will be emergent: watching mobile moments, seeing app engagements, email opens, clicks, attention, requests for information, visits, purchases, and so much more. They’ll respond when prospects and customers raise their hands. They’ll measure what happens, when, and where. The result, visualized over time, is the emergent customer journey. At TUNE, we’re already starting to enable that with TUNE People Services and more I can’t talk about now. Expect more details over the next year. But that journey doesn’t end with an app install. It doesn’t end with a purchase. It lives on with engagement … which is why there’s a tool for precisely that in TUNE’s marketing console. And machine learning will be busy here too, understanding your customers, seeing their actions, and recommending your best course of action. To get the full story, watch the free webinar here.